Hello guys, I am lacking of time to update this blog. Sorry to everyone, by the way I had search some random photos from my photos storage. I found that I have missed alot of photos haven't share with all of you. So I take my opportunities to write something about it. I know that this is already belated because almost CNY have a lot of meals. Dinner, Lunch etc. 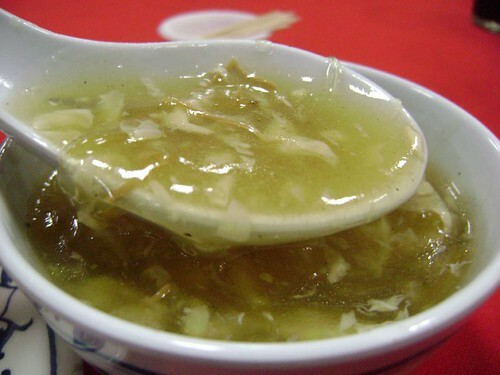 Anyway, do you like shark fin soup? 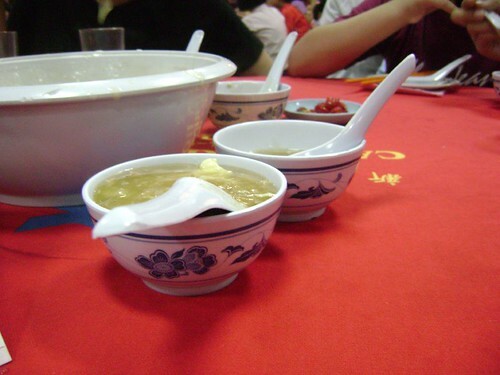 Shark Fin Soup is almost included in Chinese Culture Dinner, it's almost come out as the 2nd meal.